For groups of 2+ riders. 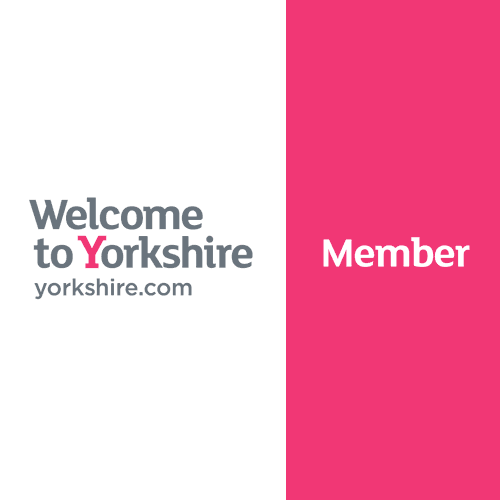 A short tour, ideal for a weekend visit, for keen cyclists taking you right into the heart of the Yorkshire Dales through valleys, beautiful villages and the wonderful hills that Yorkshire is now famous for. Three days cycling and three nights accommodation staying in majestic Wensleydale, with a ride over Buttertubs Pass to Tan Hill, the highest pub in Britain. Arrive in Ilkley, check to the hotel with the opportunity to enjoy an evening in the town. Overnight stay in Ilkley. This ride takes you up the Wharfe Valley past Bolton Abbey and over to Malham Cove famous for its ‘limestone pavements’. You will climb the famous Cove Road and cycle near the ‘3 peaks’, passing the iconic Ribblehead Viaduct before descending to the small town of Hawes, renowned for its Wensleydale cheese factory. Overnight stay in Hawes, choice of dinner options and locals pubs. The cars remain in Ilkley in an off street car park. 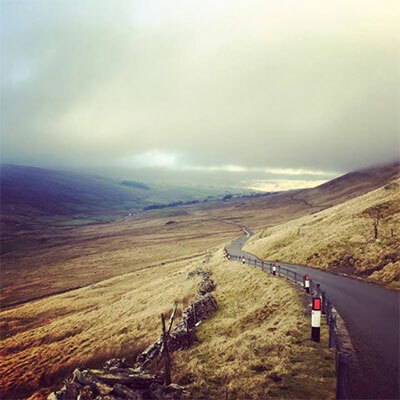 This ride shows off the beauty of Wensleydale and Swaledale and follows much of the 2014 Tour de France day 1 route, including Buttertubs Pass and the glorious view (pic) looking down towards Swaledale. The lunch stop will be at the Tan Hill Inn, the highest pub in Britain! Return to Hawes via barren Grinton Moor passing the impressive Castle Bolton and Aysgarth waterfalls on the way. A morning ride returning to Ilkley via the renowned Fleet Moss climb (pic) and then following the Wharfe Valley from the source of the river all the way back down to Ilkley, via Kettlewell, Burnsall and Appletreewick.